You know what’s missing in 2016? 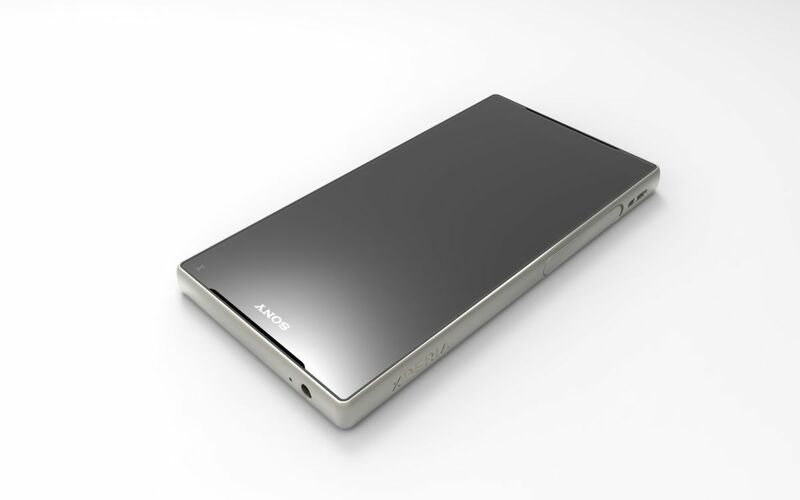 Aside from the Galaxy S7 becoming real, I guess it’s time for a brand new Sony Xperia concept. Said newcomer is rendered by designer Aitor Amigo, who did a fine job with this model, dubbed Sony Xperia Z6 Compact Premium. 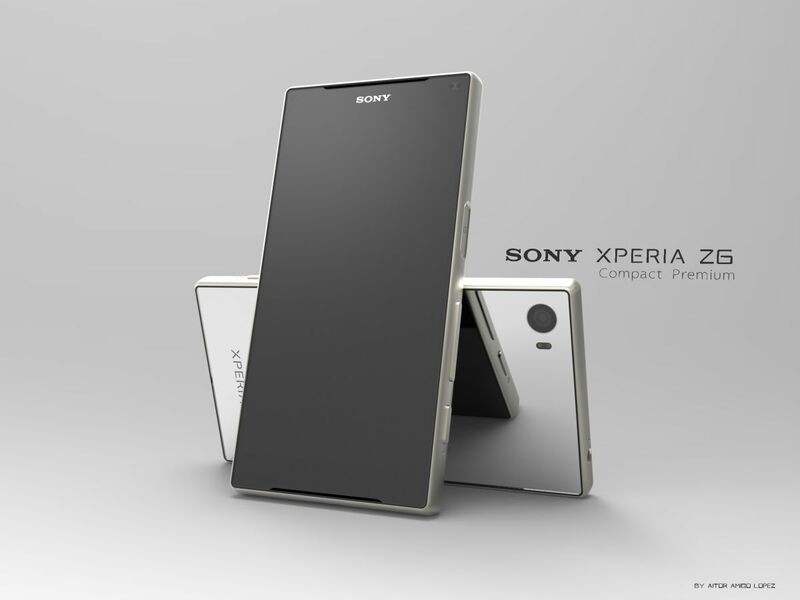 The device measures 8.9 mm in thickness and keeps pretty much the same general format as the Xperia Z5 and Z3 Compact. It weighs 139 grams and adopts a titanium frame and rear mirror shell. 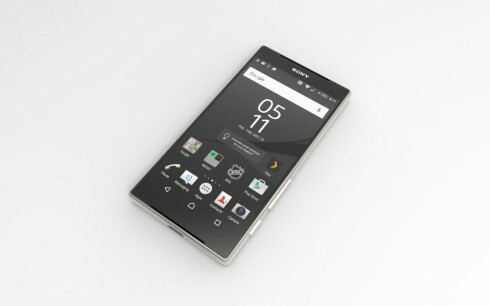 Xperia Compact Premium relies on a dual Corning Gorilla Glass 4 panel sandwich and it complies with IP69K standards, meaning it’s dust tight and can stand close range pressure, high temperature sprays and more. Its screen is a 4.7 incher with a 73.8% screen to body ratio and Full HD resolution. There’s a Qualcomm Snapdragon 820 processor inside, with an Adreno 530 GPU and a microSD card slot in the mix, with support for up to 1 TB cards. The device has 64 GB of storage and 4 GB of RAM, while at the back we find a 23 megapixel camera with F/2.0 aperture and dual LED flash, like the Xperia Z5, but with improved post processing. The secondary camera has an 8 MP resolution and the designer also added an USB Type C port in the mix. 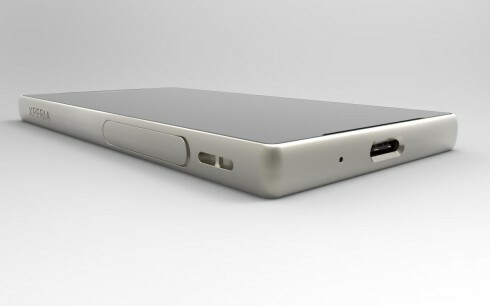 The fingerprint scanner is most likely still integrated in the Power button.